A 21-year-old man has been charged in the deaths of two young Virginia men whose bodies were found inside a car in Lorton last week. 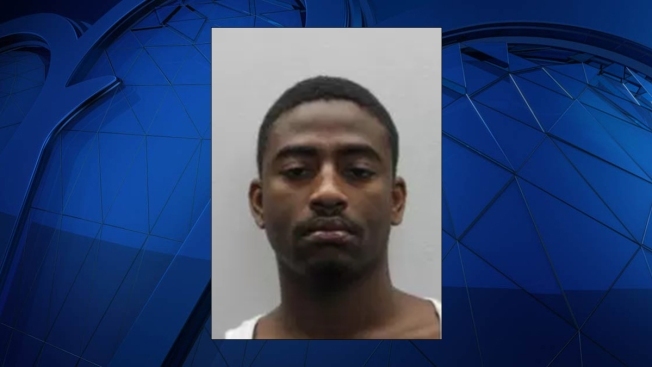 Kelsey Jordan McCrimmon, of Lorton, was initially arrested Monday afternoon on an unrelated robbery charge dating back to July 2, Fairfax County Police said Tuesday. In that incident, a man placed an online ad trying to sell a cell phone and met a potential buyer who robbed him of the phone at gunpoint. Tuesday morning, McCrimmon was also charged with two counts of second-degree murder in a July 26 double homicide. The victims were found dead in a car about 3:30 a.m. that morning in the area of Dolsie Grove Drive and Pohick Road, police have said. They were identified as 19-year-old Gregory Dennis and 20-year-old Ryan Cross, both of Dumfries. 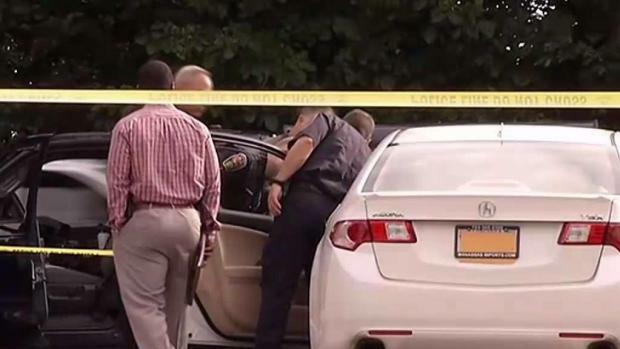 Residents in a Lorton, Virginia, neighborhood are concerned after two men were found dead inside a car. News4's David Culver reports. Detectives have determined the homicides were drug-related, Fairfax County Police said Tuesday. Tony Harper, a resident of the neighborhood, said the police response to the killings woke him up. "It's a quiet neighborhood, real quiet neighborhood. So it's shocking," Harper said. 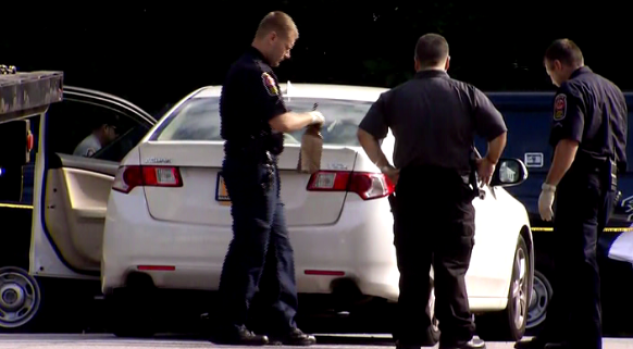 Two men were found dead inside a car in Lorton, Virginia, Fairfax County police say. This investigation is active and ongoing, police said. Anyone with information about the crime is asked to contact Detective A. Spooner of the Homicide Squad at 703-246-7800 or Fairfax County Police at 703-691-2131. Those wishing to remain anonymous may submit a tip through Crime Solvers online at www.fairfaxcrimesolvers.org or text a tip by texting "TIP187" plus their message to CRIMES (274637). Anonymous tipsters are eligible for cash rewards of $100-$1,000 if their information leads to an arrest, police said.